are used in most cases with different test instruments such as oscilloscopes and a host of others. 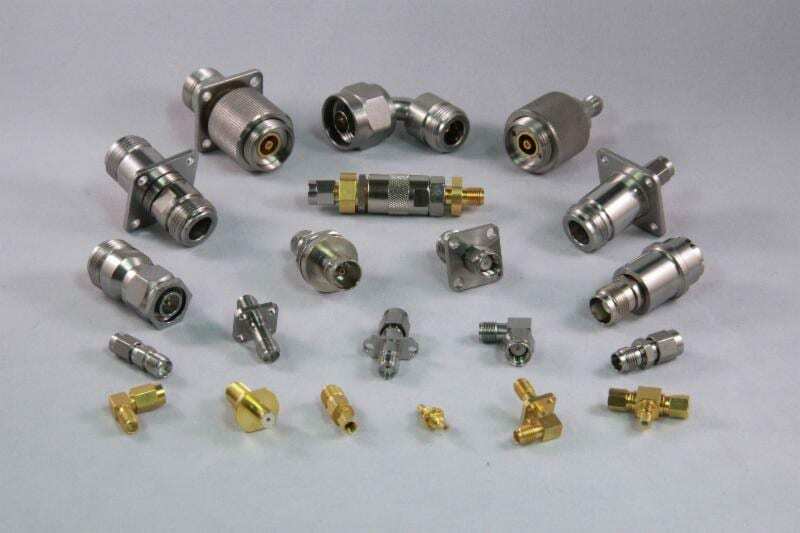 Types of RF connectors are the quick lock types, standard types, audio and video types, high voltage types, blind mate types, thread types, precision types and a few others. However the connector types very common are SMA, BNC, type N, UHF (PL259), reverse polarity TNC (RPTNC) and TNC. A lot of people don’t know that RF connectors have gender, yes male and female gender. You can identify the gender of the connectors by keeping the following in mind. (i) The threads are always found inside of the shell. It should also be noted that RF plugs are male. (ii) The opposite is the case here as threads of the RF jacks are always on the outside of the shell. (iii) It should also be noted that the shell of the male, that is the plug, usually covers that of the female (jack). (iv) It is very important to take note of the polarity when mating a male and female plug. For example, the male and female should both be reverse polarity TNC (RPTNC). It should however be noted that for a standard polarity male plug, there is a center pin that usually sticks out from the middle and threads are found on the inside of the shell of the plug. While the standard polarity female jack plug is the opposite of the male. It receives the pin from the male by use of its socket, which is also in the middle. The outside of the jack shell has threads. However the situation is different as the reverse polarity male plug receives the pin from the female by use of a socket in the middle designed for the purpose. Threads are found on the inside of the shell. In the case of a reverse polarity female jack, a center is found in the middle and threads are found on the outside of a jack shell. If you think you know a lot about RF connectors, here are 5 things for you to know. 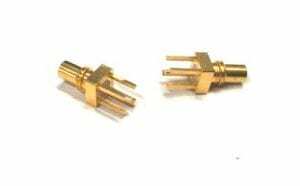 RF coaxial connectors have been used for a very long period of time for the transmitting of radio signals over signal wires so as to process the signals into a visible or an audible medium. The processing commonly used are of two types. The analog signal is either maintained and reproduced or recorded in the original form. Another type of processing employed is the conversion of the analog signal into a digital signal that is either recorded or processed. Minimizing or controlling signal emissions, maintaining signal integrity and decreasing the effect of external influences are the roles, the coaxial contact play. In order to ensure that external signals are not in any way picked up by the interior conductor which the signals are transmitted from, the coaxial contact system designs provides the much needed shielding. What usually interfere in processing the required RF signal are stray signals that are usually picked. This is mostly in the form of noise. For the signal to be well processed and either translated, reproduced and even stored, there must be proper modeling in the designing of the contact so as to maintain signal integrity. Avoidance of signal loss through attenuation is the most important element of this design. The weakening of digital pulse trains leads to the degradation and alteration of the pulse when talking of peak voltage loss and times of pulse level rise getting much slower, which are mostly measured in decibels. Due to attenuation or the force reduction of RF signals a lot of RF contacts can be effectively used to transmit digital signals. One of the frequently used ways of wireless data transmission is the modulation of the digital signal into an analog signal. What follows next is the transmission of these signals which are received on a radio frequency transmission. 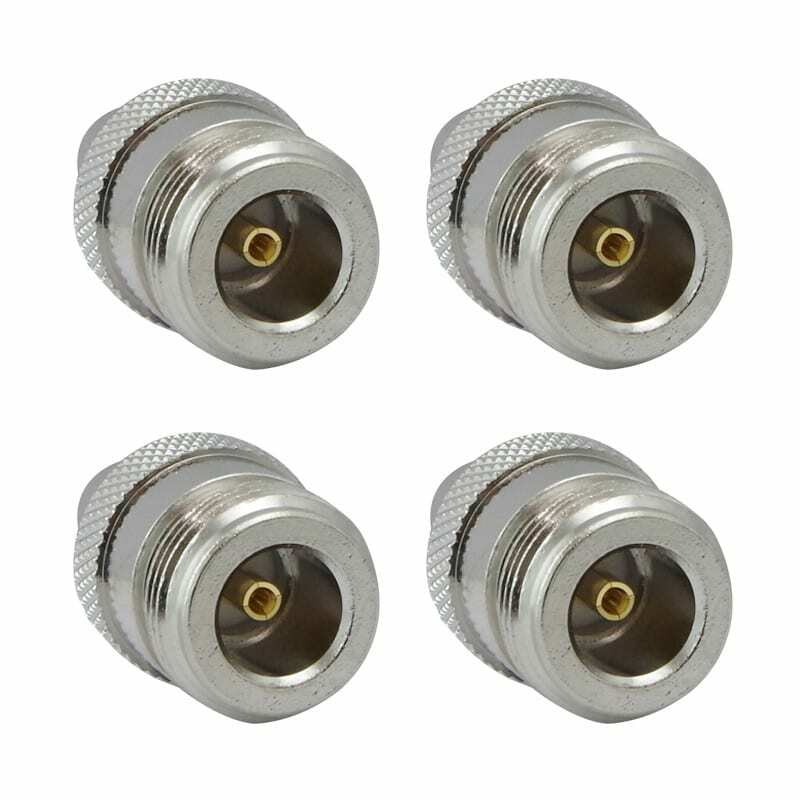 High-bandwidth coaxial contacts are mostly employed in the maintenance of signal integrity before and after transmission, giving room for the conversion of analog signal to digital signal. It should however be noted that the same contact designs that are used in the maintenance of analog signal integrity can also be used for digital, the exception being that the design is adapted the transmitting and receiving lines as made use of in Ethernet digital networks. In systems that are highly reliable, 4 or more contacts are usually housed in these termini, permitting a data transmission rate of more than 1 GB/s. An effective RF coaxial system is designed to be used in land, air, space and even marine vehicles; this is because it maintains signal integrity at very high bandwidth combined with offering environmental safety of a high-reliability connector package. Due to the very flexible nature of these connectors, designers can easily combine RF power and data in just a single unit. 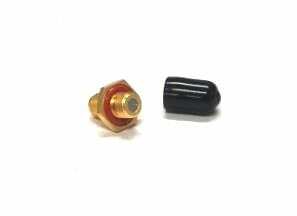 The primary task of RF connectors mostly used with coaxial contact systems is the maintenance of social integrity irrespective of its external environment, this is done mainly by providing a structure round the contact. The main elements of high-reliability connectors are their capacity of withstanding exposure to corrosion, shock, dirt, vibration, temperature, dust and liquid intrusion. It is highly important for designers of RF electrical systems to count on both electrical and physical elements when making RF interconnect and transmission systems. Coaxial Components Corp is an industry leading provider of high-performance RF microwave components. In-house manufacturing of the Coaxicom branded products occurs in the Stuart, Florida headquarters. In addition to the Coaxicom inventory, the company also recently acquired the inventory of both MIDISCO and Microwave Distributors. These two leading firms had more than 50 years in the industry prior to their recent acquisition. 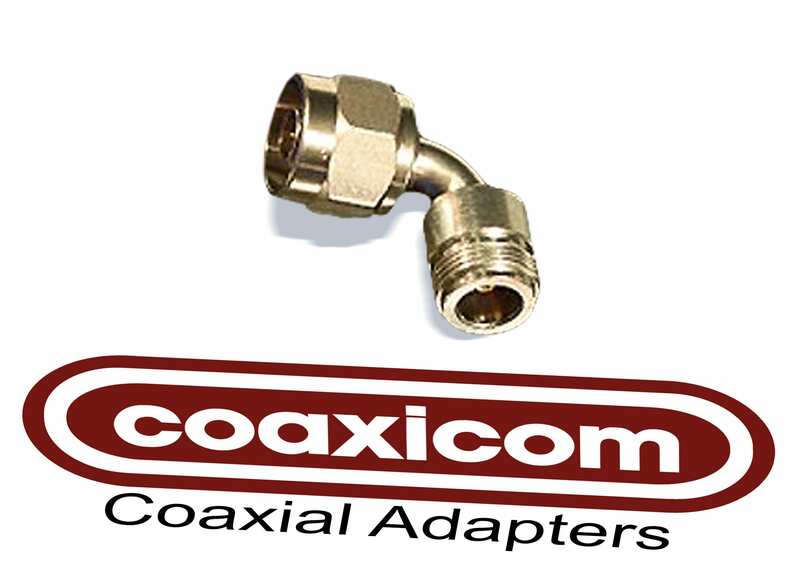 Coaxicom now has access to this substantial inventory of in-stock connectors, attenuators, adapters terminations, cable assembles and other hard-to-find electronic components. To request availability and pricing, please contact: Sales@Coaxicom.com. STUART – After 55 years in the precision RF connector business, North Palm Beach’s David Leiman announced the sale of Coaxial Components Corp and its affiliated companies on Friday, December 7th. The sale of the privately held global manufacturer based in Martin County completed the transition of leadership to Managing Director Julian Andrews, who has been with the firm since 1989 and has been overseeing daily operations for the past 8 years. Elon Musk Takes a Flamethrower to This Place! 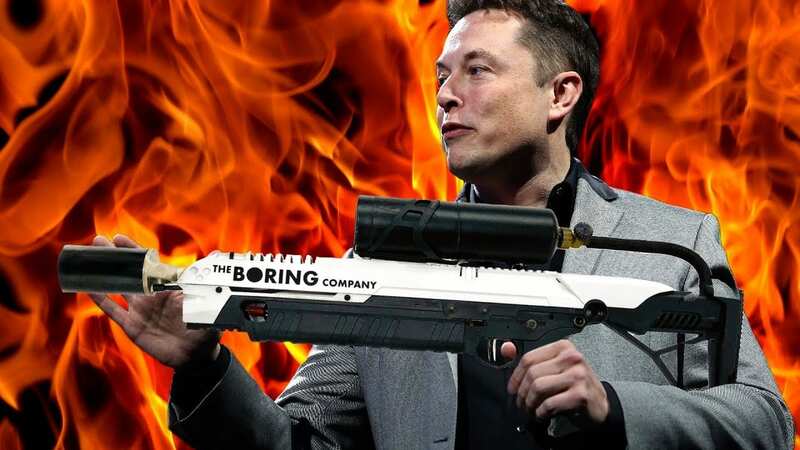 CEO of SpaceX and Tesla billionaire Elon Musk released a new device he has dubbed “Not a Flamethrower,” a promotional item for his start-up the Boring Company. At $500 a pop, Musk grossed $10 million for the company, whose main purpose is to lower the cost of excavation and open the way for high-speed transit tunnels. But wait … there’s more: Musk said every buyer would get a fire extinguisher, which was going for $30 extra when the sale began on Saturday! (content excerpts by: futurism.com, fortune.com, cnn.com).